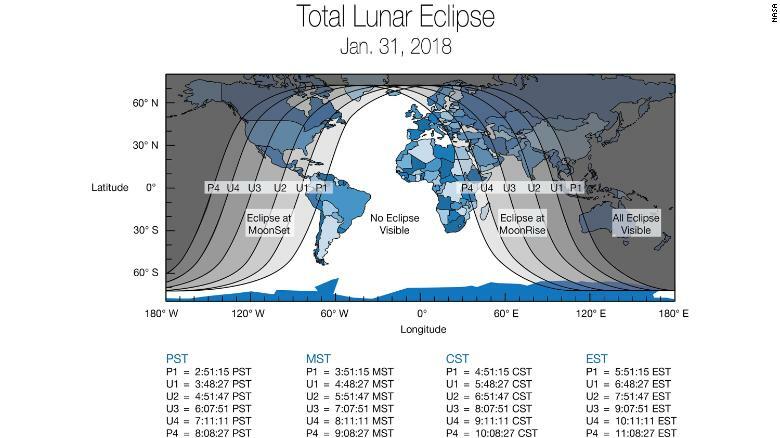 For those in the Middle East, Asia, eastern Russia, Australia and New Zealand, the “super blue blood moon” will be visible during moonrise on the morning of January 31. Chances are you have used the phrase “once in a blue moon” — but have you ever wondered where it came from? The well-known idiom actually refers to the rare instance when there is a second full moon in a calendar month. The first supermoon of 2018 which took place on New Year’s Day was previously described by NASA as the “biggest and brightest” one expected for the entire year. People in the Middle East, Asia, eastern Russia, Australia and New Zealand, the “super blue blood moon” will be visible during moonrise on the morning of January 31. 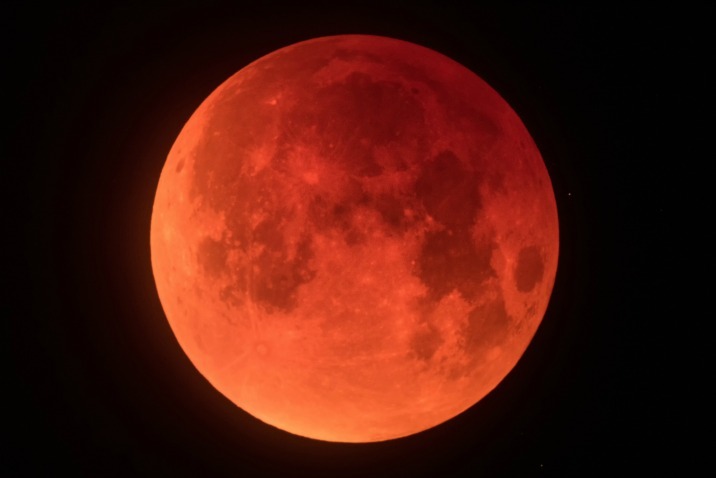 There are usually a couple of lunar eclipses each year so if you do miss it this time around, the next one will happen on July 27.